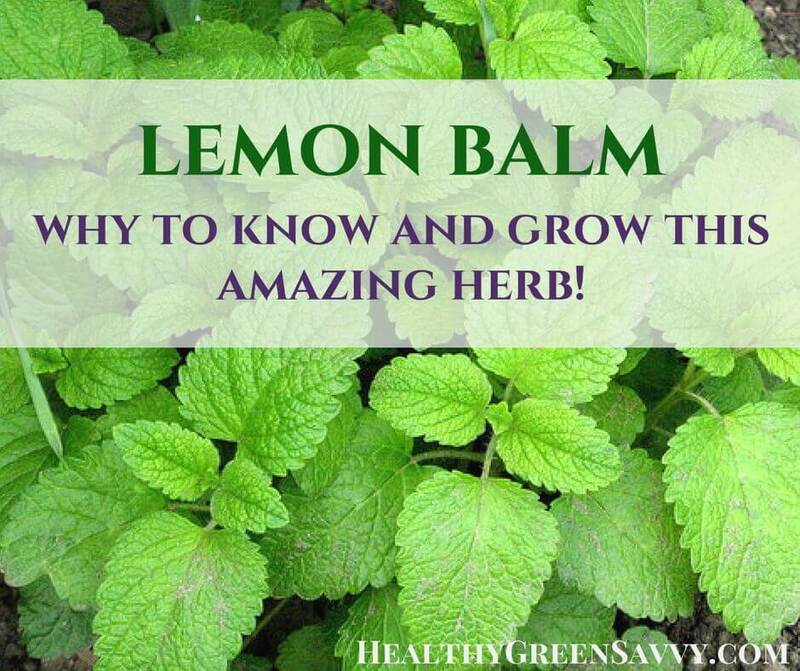 Lemon Balm Uses You Need to Know! Benefits of Nettle Tea, A Delicious Healing Herb! Health Benefits of Turmeric & 20+ Recipes!